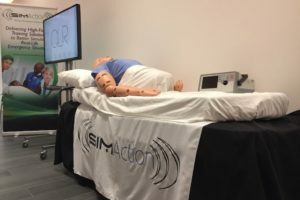 Very exciting news for Healthcare Simulation Technology Specialists! Wake Technical Community College has just announced a “first” for North Carolina: a degree in Healthcare Simulation Technology! 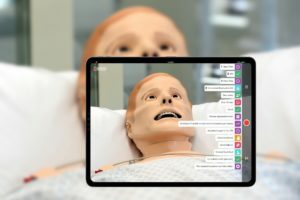 The new Associate in Applied Science (AAS) degree trains students to set up, operate, and troubleshoot patient manikins, multimedia systems, and computer programs used in training healthcare professionals. Wake Tech is the first community college in North Carolina to offer the degree, and the second in the United States. Coursework includes the day-to-day operations of a multidisciplinary healthcare simulation lab. 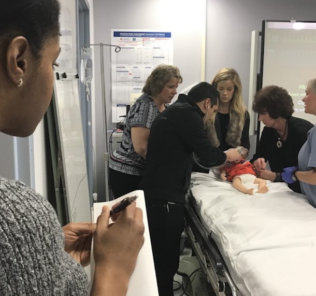 Students will learn how to operate low, mid, and high-fidelity simulation manikins, various task trainers, audiovisual tools used in simulation, and managing standardized patient programs. Graduates of the Healthcare Simulation Technology program will be eligible for employment opportunities at hospitals, public and private educational institutions, emergency medical services agencies, and simulation centers. Qualifying graduates may be eligible for the national Certified Healthcare Simulation Educator exam. The First Course is the Degree is SIM-110, Introduction to Healthcare Simulation Technology: This course covers basic concepts of healthcare simulation technologies focusing on simulation theory as it relates to the application of simulation equipment, software applications, simulation design, evaluation methodologies, audiovisual utilization and environmental staging within healthcare simulation programs. Topics include identifying various uses for low, mid, and high-fidelity simulation equipment, utilizing simulation hardware and software, maximizing audiovisual tools, debriefing and evaluating simulation performance, and staging basics to setup simulation environments. 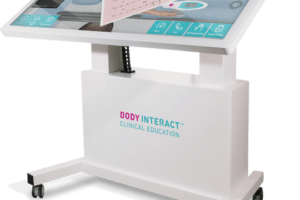 Upon completion, students should be able to identify uses for simulation equipment to train healthcare providers, differentiate types of task-trainers, demonstrate basic hardware and software utilization for simulation equipment, compare audiovisual tools, construct instructional videos, construct simulation environments, and apply simulation design frameworks to meet best practices for simulation. At Wake Tech, students in several programs get hands-on training in state-of-the-art simulation labs, including nursing, radiography, emergency medical sciences, dental assisting, dental hygiene, medical assisting, nurse aide, and medical laboratory technology. 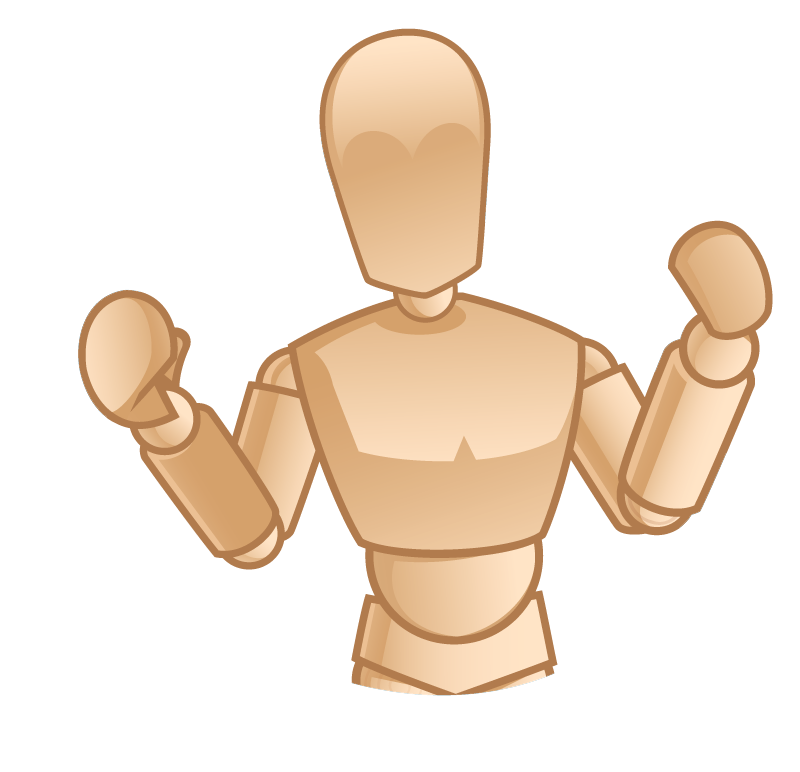 Instruction in these labs focuses on high-fidelity manikin operations and maintenance, communication skills, and scenario development from initial storyboarding to production. Graduates of the program will be high demand for employment opportunities at hospitals, educational institutions, EMS agencies, and simulation centers. 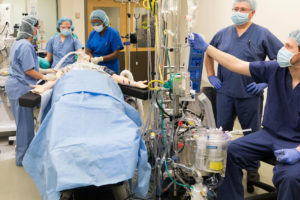 Jobs range from entry-level positions such as simulation technicians to healthcare simulation educators, graduate-level administrators, and researchers. Wake Tech’s Healthcare Simulation Technology program is currently enrolling students for fall 2018, and a certificate option is also available! Congratulations are in order for Wake Tech Community College and those who supported the development of this much needed degree program! 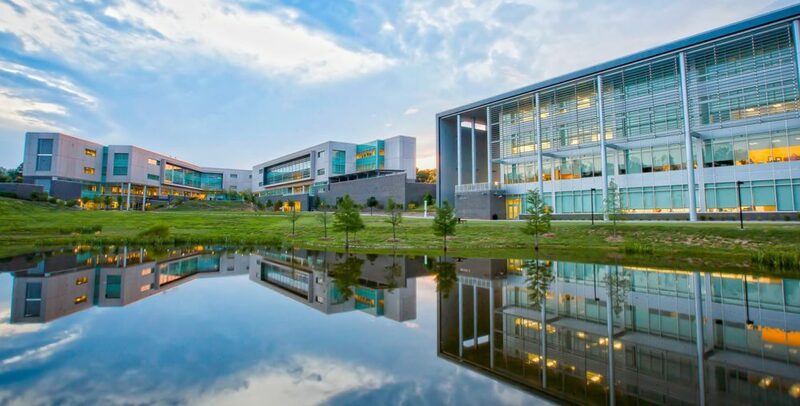 Visit WakeTech.edu’s Sim Tech AAS Degree Page to Learn More! 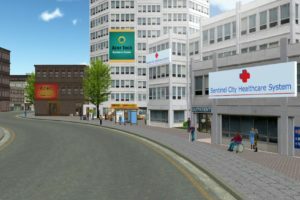 Drexel University College of Medicine Offers High Quality Healthcare Simulation MS Degree — Online! New York Institute of Tech.  Offers First Simulation Masters Program in U.S.